We offer garage door tips to those who want to save money. Wireless keypads allow you and your family members to activate the garage door opener without using a key or remote control. This is accomplished via a PIN, or personal identification number. If you intend to invest in a wireless keypad, Garage Door Repair Pico Rivera professionals suggest that you keep the PIN between you and your family members only. 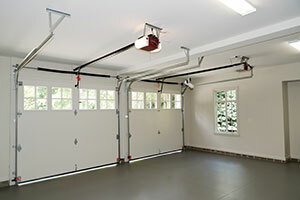 To add to your automatic overhead garage door security, it is recommended to invest in a rolling code system. This type of technology changes the door’s access codes each time the transmitter is used. Such technology is helpful against code grabbing, and will be worth the investment. Don't underestimate the importance of the tiny bolts, nuts, garage door brackets and hinges. These are very important garage door parts and ensure the stability and safe movement of the door. They just need good tightening, frequent lubrication maintenance and replacement when they erode. 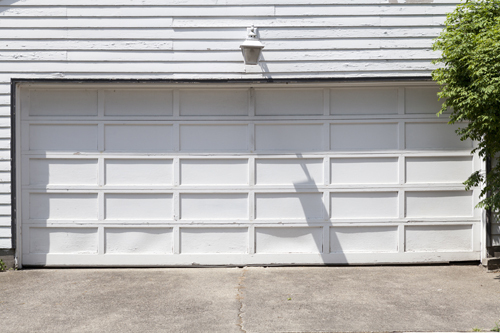 An annual inspection of your garage door is highly recommended as a part of effective maintenance. 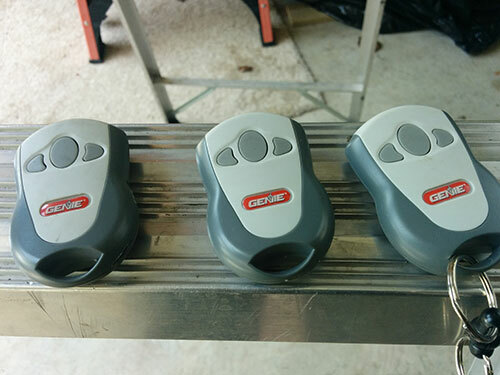 This will ensure that your garage door is in perfect working condition for many years. Take care to do track cleaning and proper lubrication of all its moving parts. Double check all the bolts and fasteners and change batteries if needed. Check if the pulleys, chains and belts are working properly and replace it if worn out. A drive belt made from polyurethane instead of a metal chain will make the system less noisy because of the minimal friction created. Mounting brackets to absorb the vibration produced by the motor unit will also help for the reduction of the noise level. A DC motor is generally much quieter compared to an AC one with the same capabilities.